Japan beats Spain | Daily Life in Japan, Muravej Co.
At midnight, I started watching an Olympic soccer game: Japan vs. Spain, prior to the opening ceremony. Japan is ranked #20 while Spain #1. I was not expecting anything. From a corner kick, Japan happened to get a goal. Moreover, Spain lost a player because of a serious foul. I thought I would keep watching until Japan loses a few goals. However, the Japanese players played well and they won! I was in fact more surprised than happy, and I soon went to sleep. In the morning, I watched TV news. I realized it was a big win for them. Then I went to school. It was a hot day again with a temperature of 37 degree C in Kofu. 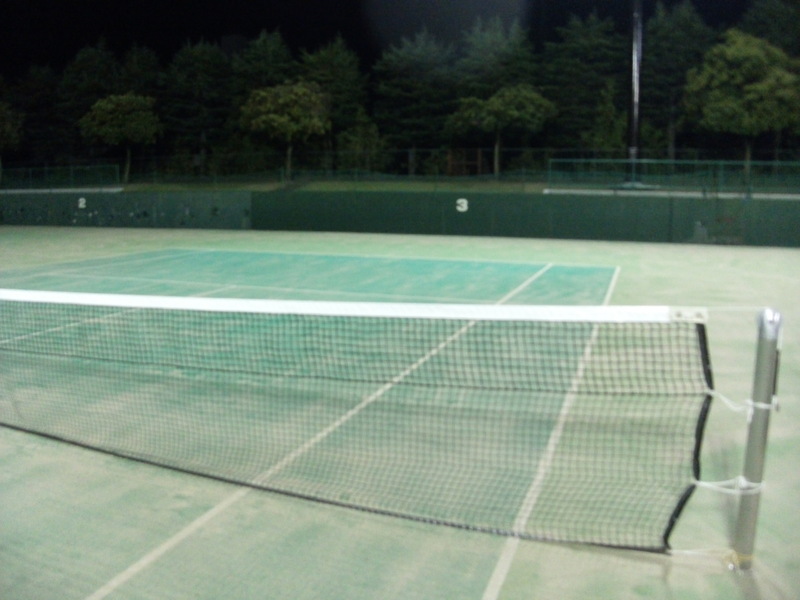 In the evening, the tennis lesson in Kose Sports Park started at 8 PM and ended at 9:30 PM. The lesson was held later than usual. It was a little cooler playing late in the evening. 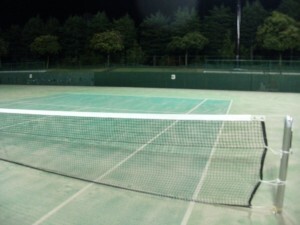 This entry was posted in Apartment, Daily life and tagged Japan, Kofu, Kose Sports Park, lesson, news, Olympic games, school, soccer, Spain, temperature, Tennis, TV. Bookmark the permalink.